The mission of the Clarence E. Heller Charitable Foundation is to protect and improve the quality of life through support of programs in the environment, human health, education and the arts. 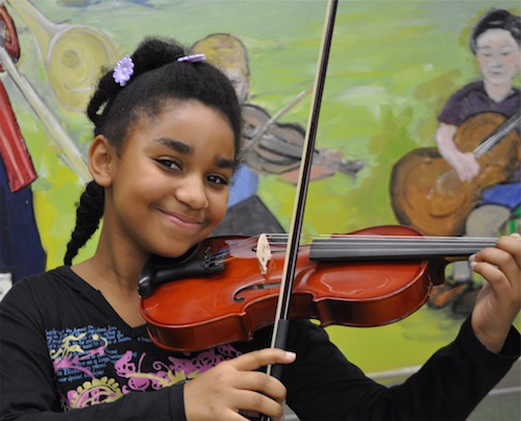 The foundation accepts grant applications in three program areas: Environment and Health, Education and Music. See Apply for a Grant for program priorities. Please visit Information for Applicants for instructions. Our next deadline for receiving Letters of Inquiry (LOI) is August 1, 2019.